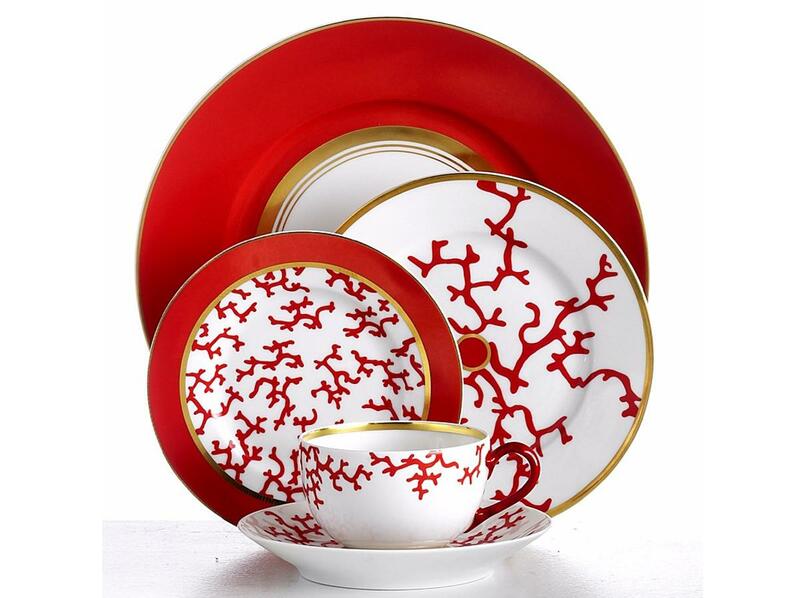 Classic dinner services and high quality china. 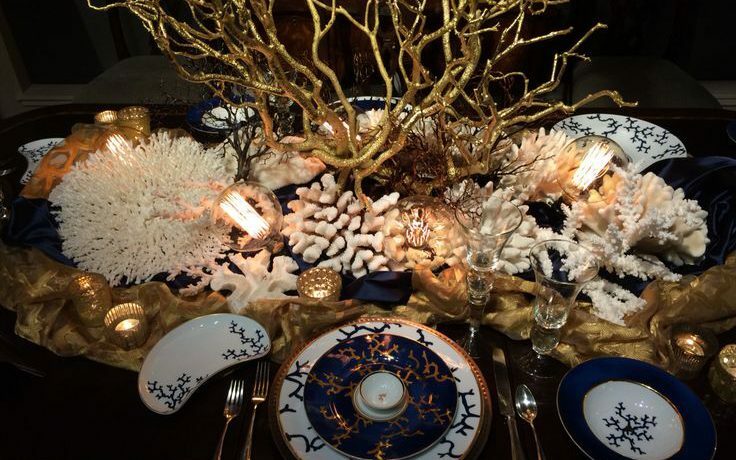 Raynaud pay homage to their 150 year old history of producing classical Limoges dinner services. Their interesting shapes for the gourmet chef and colours and patterns to suit all interiors embraces the 21st century. 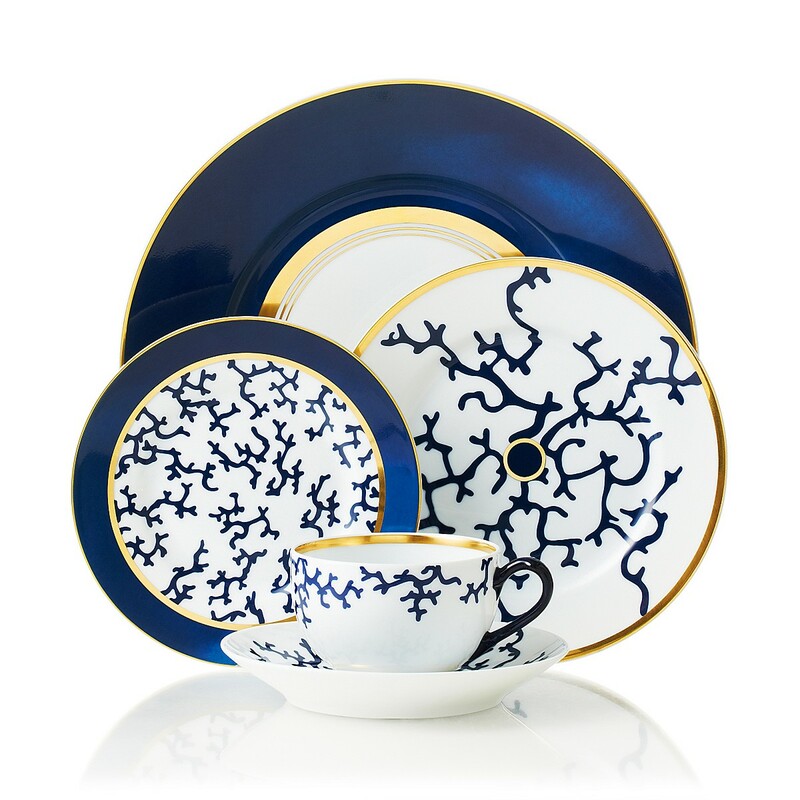 Porcelain tableware in classic and contemporary styles.